1. 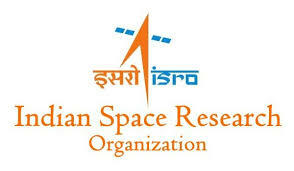 Administrative Officer - Rs. 56100/- p.m.
2. Accounts Officer - Rs. 56100/- p.m.
3. Purchase and Stores Officer - Rs. 56100/- p.m.